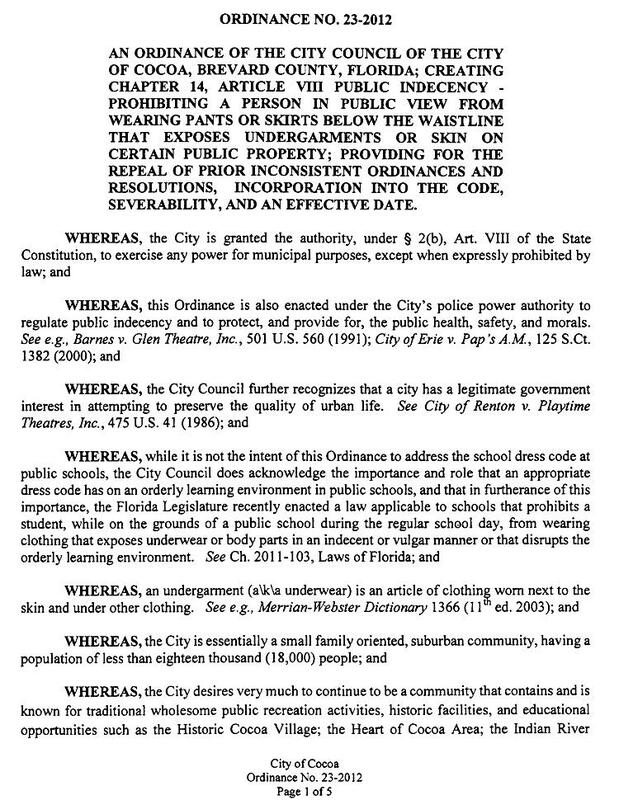 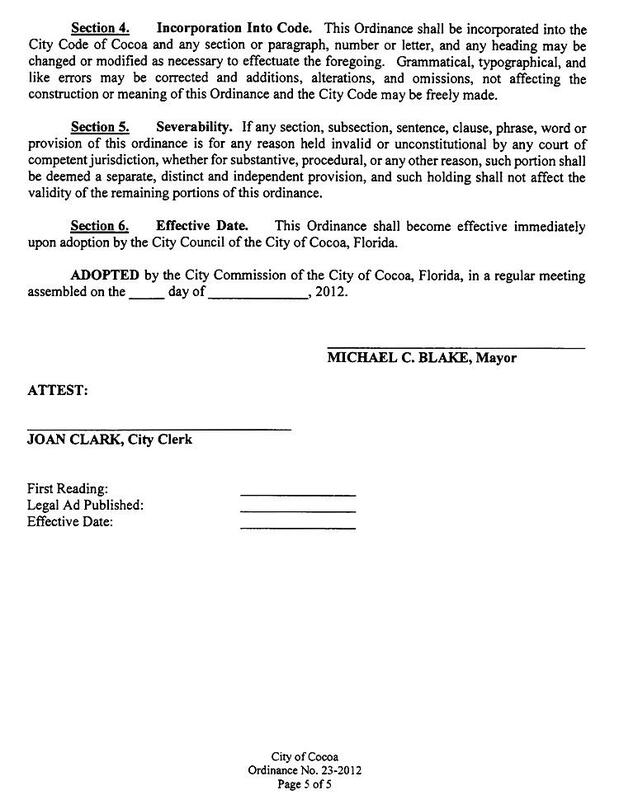 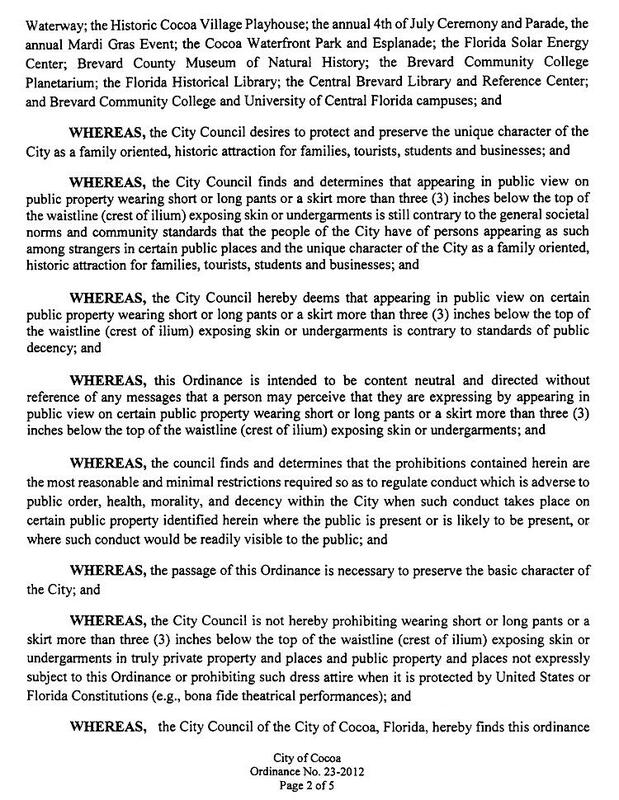 OCTOBER 24--A Florida city last night passed a legal ordinance intended to crack down on the saggy pants menace threatening many U.S. communities. 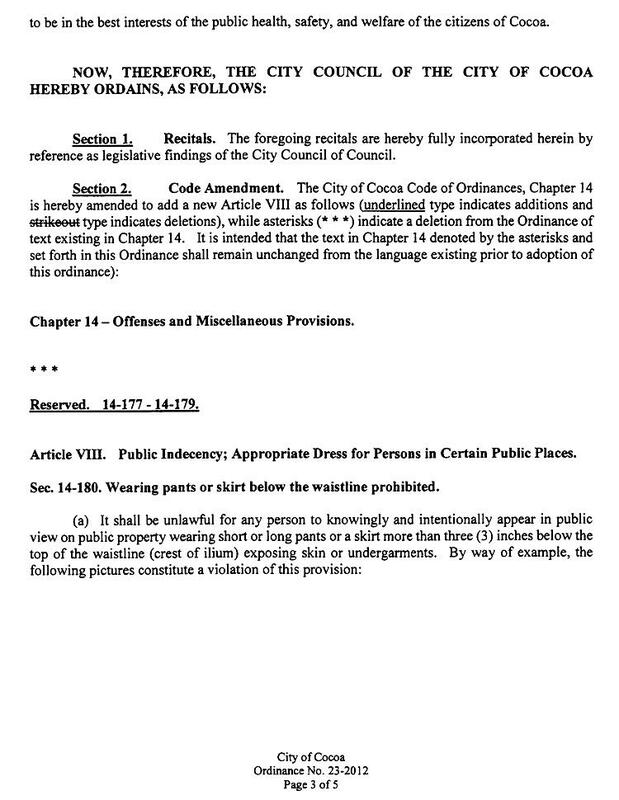 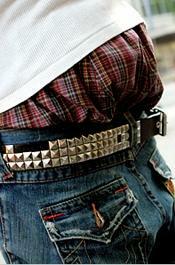 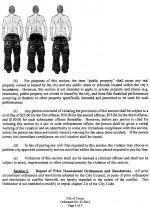 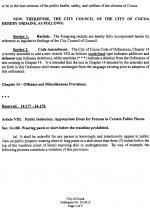 Violators of the saggy pants provision will face an initial $25 fine. 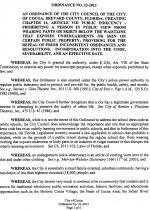 Repeat offenders will be hit with escalating penalties that top out at $100. 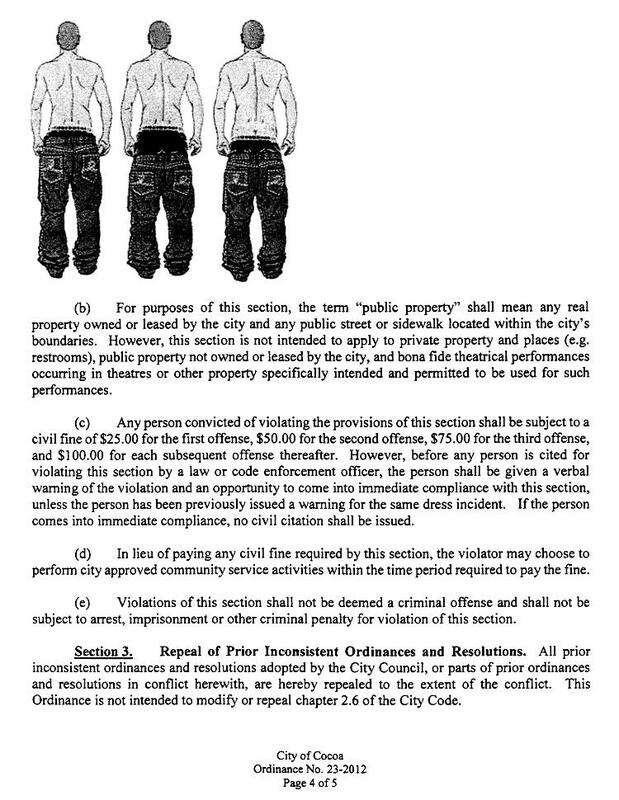 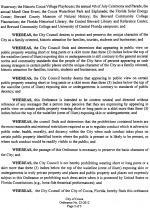 However, a violation will not be considered a criminal offense, so police will not be cuffing anyone showing a little skin (or boxers).